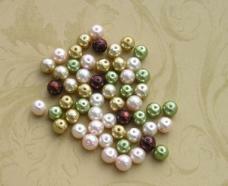 I will be adding a lot of beading supplies, accessories and beads. A new tutorial will be here soon. 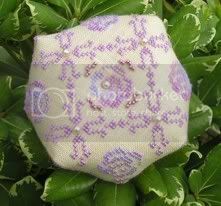 A hands-free craft light for needle work, reading, walking and more. 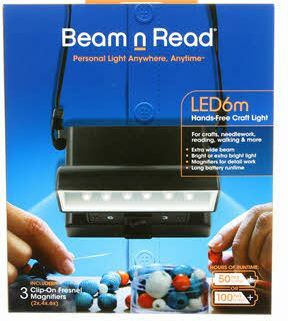 This Beam n Read comes with three Fresnel magnifier lenses that clip to the back of the light. The lenses are for short periods of detail work. DESCRIPTION For personal light to stitch Anywhere. Small and lightweight, this hands-free light is worn around the neck & shines a bright, wide & cool light for all needlecrafts. Brighter than clip-ons and easier on the eyes, it includes two snap-on Relaxation Filters that block eye stressing blue light: orange for a warm and soft light, red to also suppress ambient light. Extra long battery runtime of 100 hours saves money. 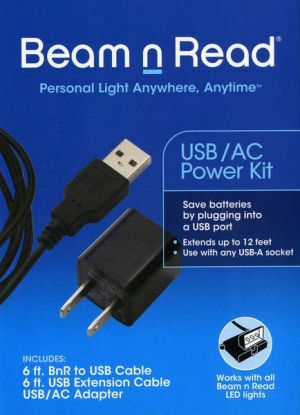 ave batteries with this USB Power Kit recommended for use with all Beam N Read LED lights. Includes a cube style USB/AC adapter (Input: 120 Volts AC. Output: DC 5v 1.0amp); 6 ft BNR-to-USB cable plus a 6 ft USB Extension cable for 12 ft total. Plug into the included AC adapter or any USB-A socket to save batteries. 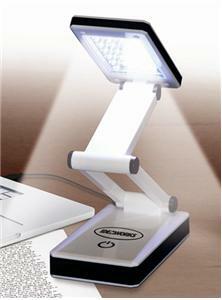 When on the go, unplug and use batteries for a long lasting light. Note: Kit is for external power and does not recharge batteries. 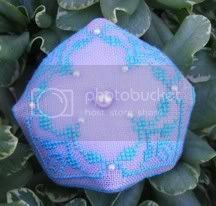 Great for quick and easy beaded accessories. Will not mark or scratch surface, stainless steel, just squeeze to open split rings. Nylon removable jaws for non-scratching surface area. 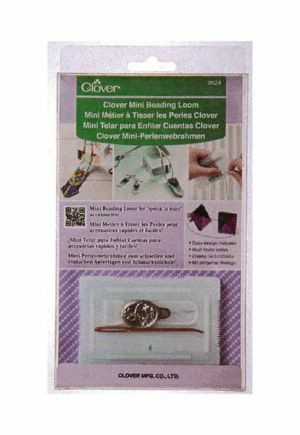 Great for wire wrapping, looping and wire wrap. 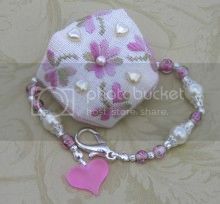 Great for rounding & closing small rings & bracelets.It weights 6 oz. 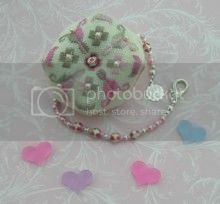 5 hearts are included. 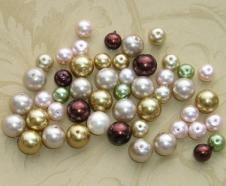 The colors are Ruby, Light Rose, Amethyst, Sapphire, and Aqua. 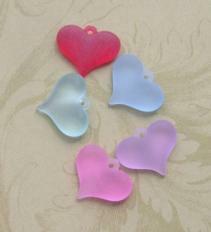 The size is 18 X 15mm.Great to use as charms to enhance any type of crafts or stitching. A mix of pink, green, orange, red, and black. 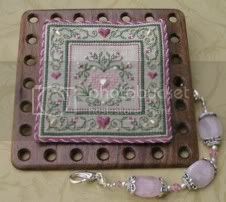 Rose with leave is the pattern inside the beads. 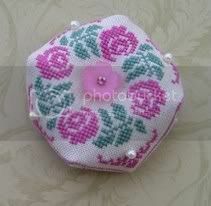 Great for enhancing your stitching and craft projects. 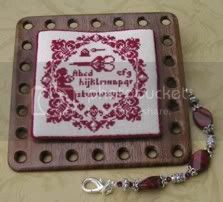 Great enhancement to you stitching and craft projects. 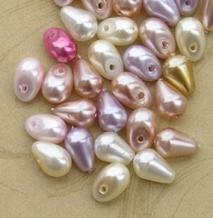 125 4mm Mixed Glass Pearl Beads. 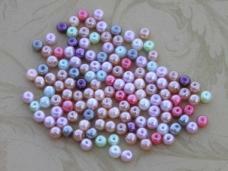 100 Glass Pearl 6mm mixed beads. 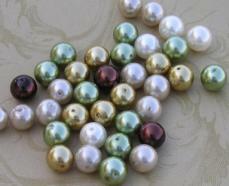 75 Glass Pearl 8mm Ecru,Bronze,Gold,Green and Chocolate. 3 different sizes, 20 each. 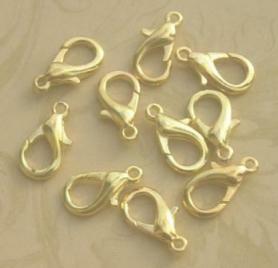 10 gold plated 18 mm lobster clasp. 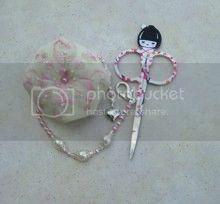 The size is big enough for regular gingher scissors. 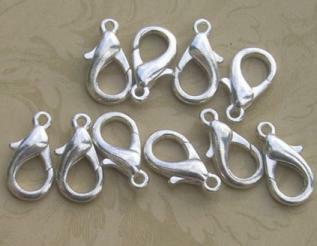 10 Silver plated 18mm lobster clasp. The size is big enough for regular scissors. 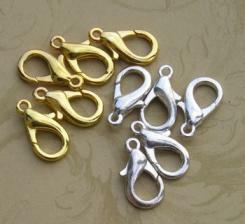 5 gold and 5 silver plated 18mm lobster clasp. The size is big enough for regular scissors. 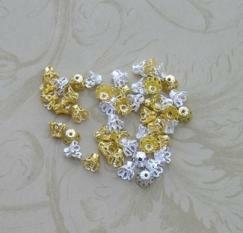 1003mm corrugated spacers, 50 gold and 50 silver. These are quality spacers. 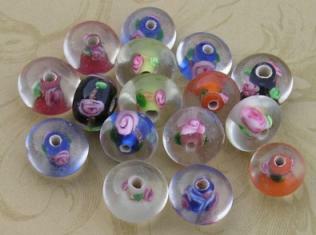 100 bead flower caps, 50 silver, 50 gold for bead size 6-9 mm. 1 31mm Crystal Rhinestone with shank. 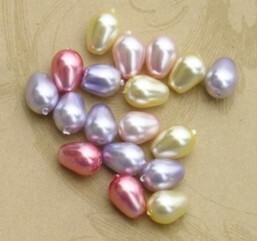 1 31mm Crystal Rhinestone without Shank. 1 piece Crystal Rhinestone 35mm with shank. 1 piece 35mm crystal rhinestone without shank. 1 piece 26mm Crystal Rhinestone with shank. 1 piece 26mm crystal rhinestone without shank. 1 piece 25mm crystal rhinestone with shank. 1 piece 25mm crystal rhinestone without shank. 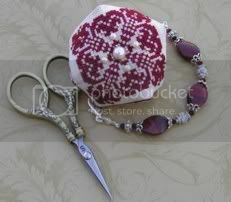 1 piece 35mm crystal rhinestone with shank. 1 piece 30 mm crystal rhinestone with shank. 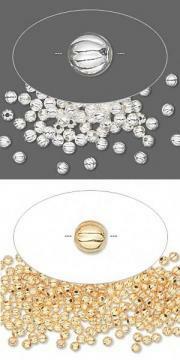 1 piece 30mm crystal rhinestone without shank. 1 piece 22mm crystal rhinestone with shank. 1 piece 22mm crystal rhinestone without shank. 1 piece 15mm crystal rhinestone with shank. 1 piece 15mm crystal rhinestone without shank. 5 silver, 5 antique gold, 5 copper. 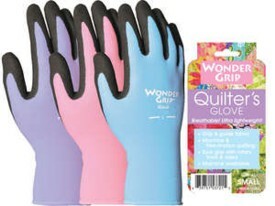 Gloves have a knit wrist, superior fit and secure grip. Durable and machine washable. 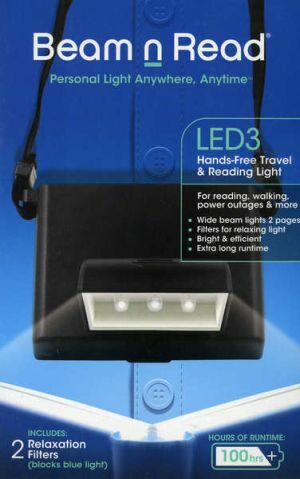 24 LED Bulbs – 3 Brightness Levels – Battery or USB Powered Includes a 3.5 ft. USB Power Cable Very Adjustable Lamp that Folds up to 9.5” and down Flat to 1.5” . A great buy.